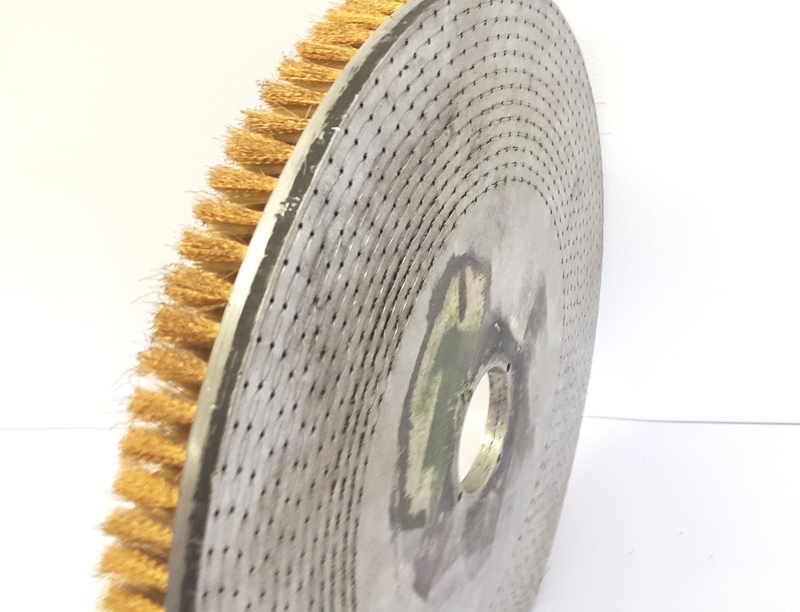 Hand stitched brushes or ‘hand drawn’ brushes are where the filament is stitched or wound into the holder by hand using a continuous metal wire to hold the filament in place offering a durable and hard wearing finish. 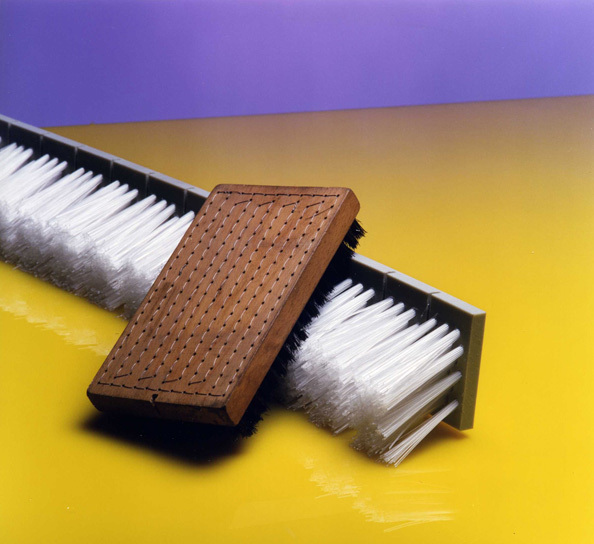 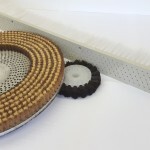 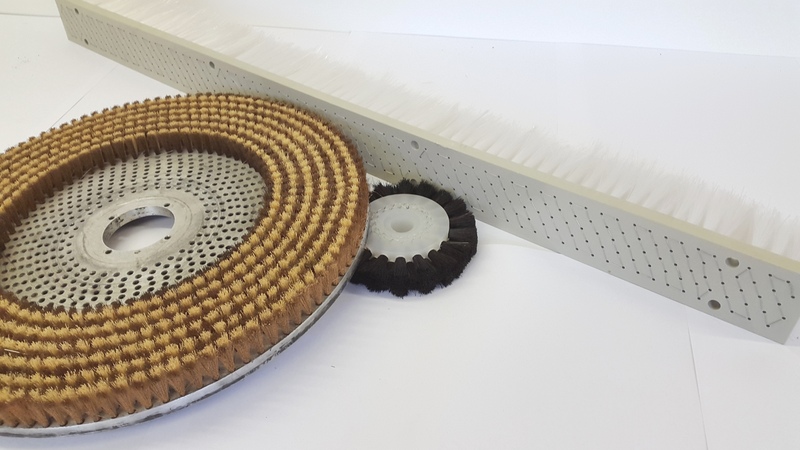 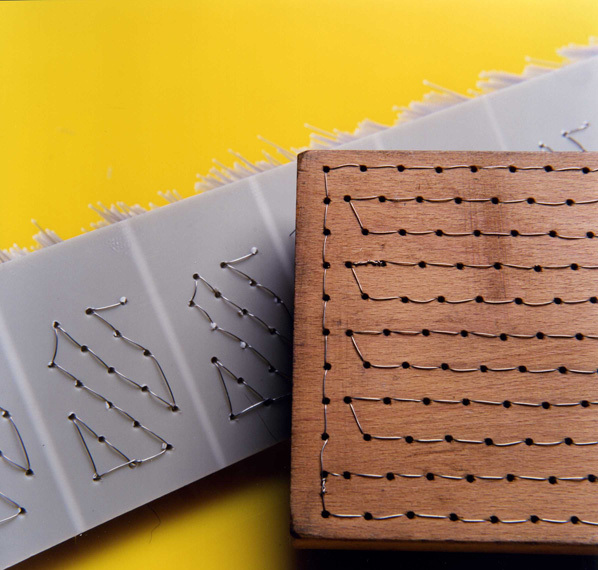 These are often chosen as an alternative to punched in brushes or brush strip when it is necessary for the filament to stay in the brush and not fall away, making hand drawn brushes popular in the water treatment, food processing, recycling and waste management industries. 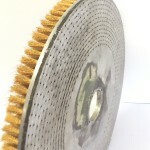 Another benefit of the hand drawn industrial brush is that there is no limit to the width, size or shape of the brush. 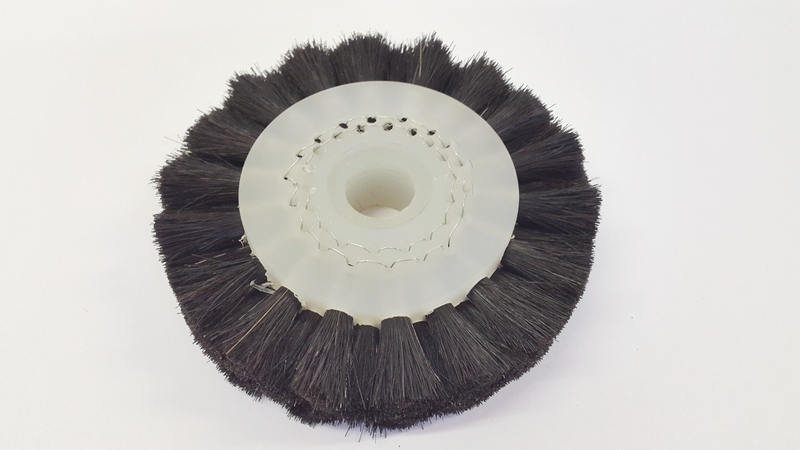 This means for example, that we can supply a brush that is 3 metres long by 1-metre-wide with a filament length of 400mm. 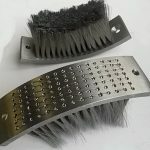 As with brush strip, most filaments are available for this method of manufacture such as nylon, polypropylene, natural hair or various steel filaments. 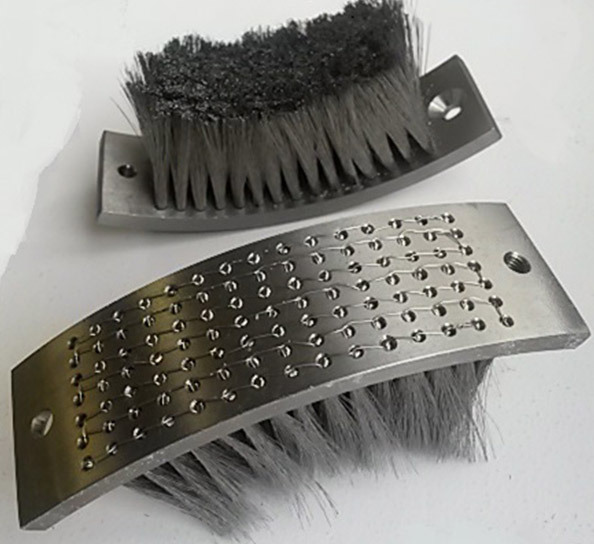 Widdops are now able to manufacture hand filled brushes filled with specialist metal filament, in this case the material is the highly corrosion resistant Hastalloy B3 (which is also the base material), these are then trimmed to any given size, this material is used when 316 stainless steel does not have the resistance properties required in certain applications. 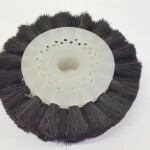 For more information about hand drawn industrial brushes from Widdops, contact our sales team.